Which Are More Energy Efficient Electric or Gas Heaters? 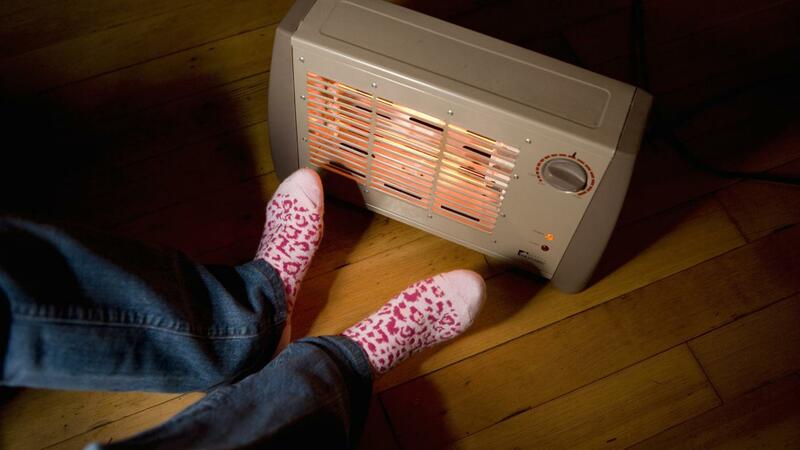 Natural gas heaters tend to run at an efficiency of 94 percent, while electric heaters run around 30 percent. As a result, gas heaters tend to be considerably cheaper and are objectively more energy-efficient than electric heaters. While gas heaters are more energy-efficient, electric heaters have the advantage of being able to heat a small space without the necessity of heating the entire building. Gas heaters have an advantage over electric heaters, as well as oil based heating systems. Oil heaters require special storage and frequently are more expensive than gas heaters. Gas is also much more environmentally friendly than oil systems. The main difficulty of utilizing a gas heating system is achieving access to a gas line. Gas can be dangerous if not installed properly; thus, it is important that a gas line be available and maintained by professionals. According the U.S. Department of Energy, the majority of households use their heating system to warm or cool the house rather than heating water. Water heating needs total about 14 percent of home energy consumption, while heating and cooling the entire house runs about 44 percent. This means that whatever system you select, you definitely want to ensure you can afford the heating and cooling costs associated with your home's seasonal needs. Are Electric Space Heaters Energy Efficient?